The human brain remembers more negative memories than positive ones due to our natural negativity bias, an evolutionary defense mechanism to protect us from threat. A Physiotherapist and APPI Pilates Instructor with post graduate training in movement health, well being and women’s health. 10 years working in the NHS before venturing into private practice. Rachel wanted to provide a service that met the needs of clients, supporting them fully with their health and wellbeing. Frustrated by 6 sessions of standard physiotherapy you might receive in a clinic setting Rachel felt there was a different way to improve the movement health and wellbeing of individuals. Rachel is passionate about what she does. Pilates and movement health is a way of life, it never feels like a job. Rachel has Greek Cypriot heritage and is keen to harness the caring, family feel she grew up with in the Phoenix Freedom family. 10 years of primary care working as a physiotherapist within the NHS. Rotational posts initially and then specialising in neurological conditions such as stroke, MS and Parkinson’s rehabilitation. This training has developed Rachel’s knowledge and skills in functional movement patterns and how to modify exercises from the lowest level through to full function. Her experience can translate across to chronic pain and managing long term conditions and Rachel is well placed to support your long term health. BSc (Hons) Physiotherpy from Keele University in 2006. MDip from Keele University in 2016. APPI Pilates Instructor in 2014. Equipment trained Pilates in 2016. POGP Women’s health training in 2017. Acupuncture for mood in 2018. 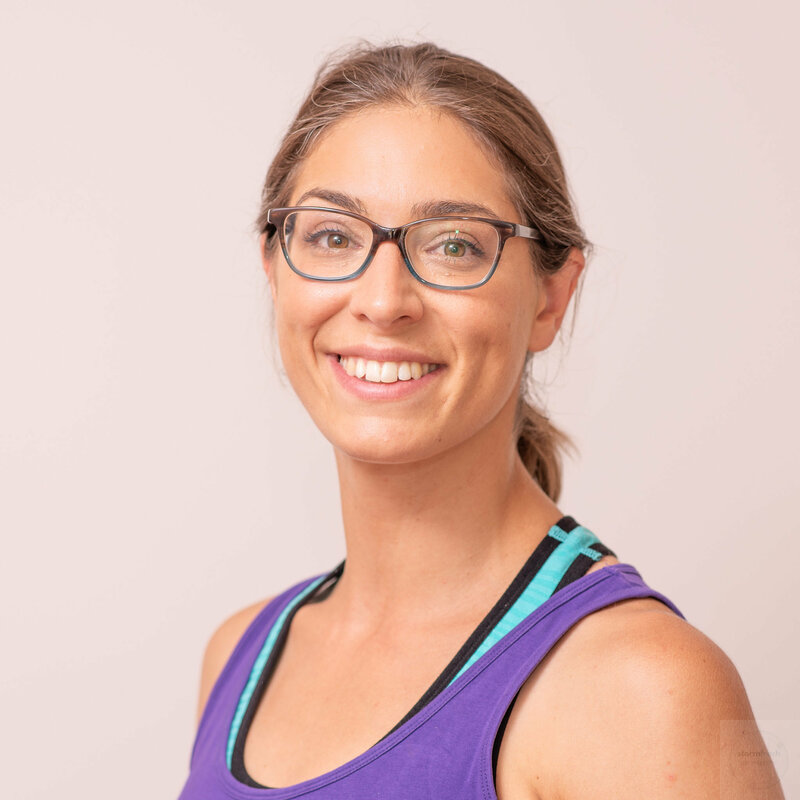 Rachel offers 1-2-1 combination of Pilates & Physiotherapy together to give you a bespoke exercise programme to help you recover from injury and achieve your rehabilitation and fitness goals.